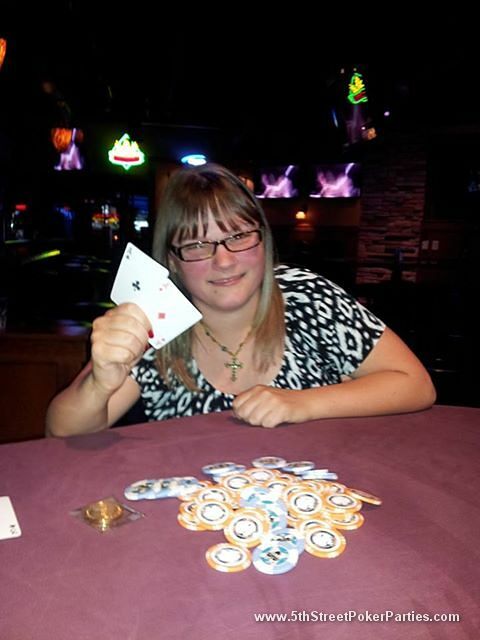 5th Street Events LLC / 5th Street Poker Parties is a Minneapolis/St. Paul based company designed to deliver a FUN and unique poker party experience right into your office, banquet room, bar, restaurant, bowling alley, golf course or your own home. 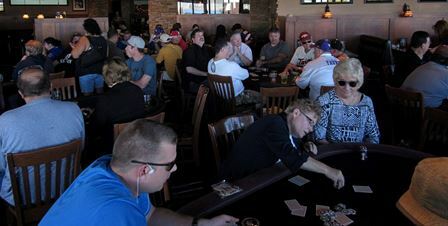 We provide everything you will need for a successful poker party, including professional Hold'Em tables, cards, casino quality chips, professional dealers, and tournament directors to make sure everything runs smoothly. No muss - no fuss... All you need to do is sit back and enjoy the party with your guests! CLICK HERE to read about all of our different party packages. Are you and your friends just learning the game? No problem! We also offer beginner's seminars and strategy cards to make it easy! We also recommend taking a look at sites such as CardsChat.com which offer a wide array of useful tools and guides such as this beginners cheat sheet to poker hands and their rankings, to help you learn the basics before you get started. 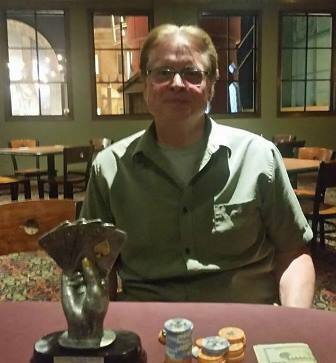 Thank you for your interest in 5th Street Poker Parties. 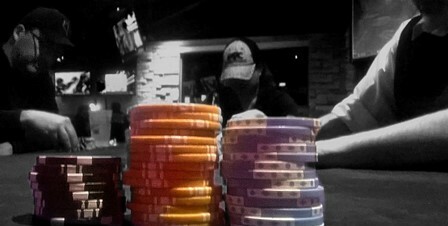 Remember; don't push it all-in without calling us first to help you run your next successful poker-themed event!